Gains up to 6 Horsepower MAF housings engineered to exact tolerances and manufactured using the latest in computer-aided techniques. Machined from 6061-T6 aluminum. 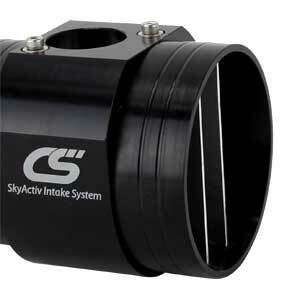 Smooths the incoming airflow and increases the flow rate of air and reduces turbulence. 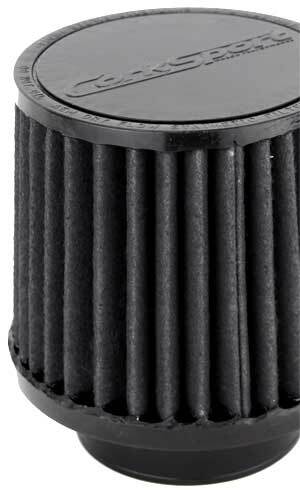 Durable Dry Flow Air Filter: Reusable and water resistant, this unique non-woven filter media does not require oil to filter and trap dirt and actually sheds dirt under engine vibration, unlike cotton-gauze which holds contaminates until you clean the filter. CorkSport Service and Support: Receive a 2-year warranty, full-color installation instructions, all of the needed installation hardware, and knowledgeable telephone installation support. 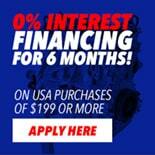 **How to find your build date of your 2013+ Mazda Cx5. Open the drivers' door and locate the vehicle identification sticker. It will look like the picture below. There will be a location which says date shown by the red arrow. That is what you need to find your build date. 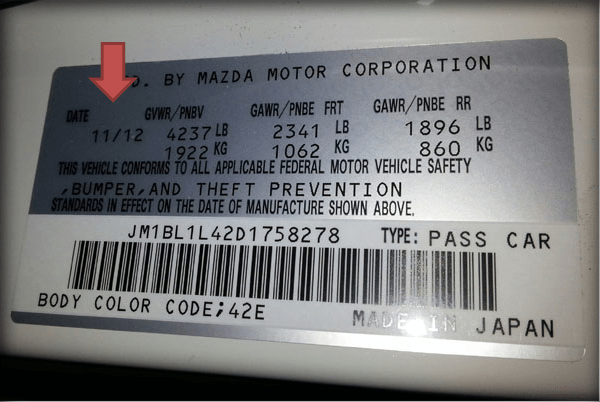 As you can see in the example below the Mazda was built in November 2012. Got this for my 3, and I definitely added a growl to the tame skyactive engine! When will it be ready for the 17 CX5? I got my order a little late as I paid for because there was a confusion about a delivery address; however, I put it 20-30 minutes ago and so far no engine light. I had my custom one which I had for 8-9 months and a week ago something happened and my car ran bad and there were two problems: Maf and car ran rich. Yes, I had a bad maf mount where my maf sensor wasn't in right place. Anyway, this product came in without any damages and works fine. Thanks. Awesome kit. Sounds amazing. HOWEVER, the CAI Box is a must! After installing this I noticed a substantial decrease in low end power at low revs and at low speed, but an increase in high end power at higher revs and speed. I could no longer break traction in first gear with TSC off, whereas with the stock box I could. The exposed pod was installed and run in cold weather of less than 15C and I know heat-soak could not be the cause for the weird power loss when the entire system was freezing cold after driving. I think excessive air intake caused the computer to adjust negatively to this. After the CAI Box was installed, the problem is now relieved. I immediately noticed much better power and responsiveness in the low rpm ranges. I can now smoke the tires all the way through first gear.